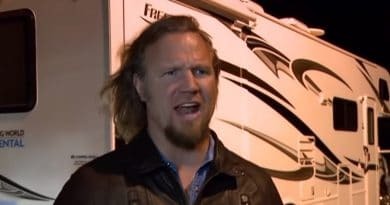 Fans of Sister Wives, the TLC reality show, heard from Page 6 that they headed off to the liberal college city of Flagstaff in the heat of July. It seems they had just had enough of Las Vegas and Nevada and hankered for a cooler climate. Now Radar dug around a bit and according to records they found with the Coconino County clerk of the court, the patch of bare land that Kody Brown bought in June was split into four. There’s one section of the land listed for Janelle and Kody. That property is 2.42 acres in size and set Kody and her back by $170,000. Kody Brown’s also listed with Robyn on a similarly sized and priced plot of ground. Next up was a parcel of land 4.48 acres in size for Kody and Meri valued at $180,000. Notably, Janelle’s also listed on that particular property. The final chunk of ground was listed under Kody, Christine, and Robyn. This larger piece of land is 5.16 acres and cost $300,000. If you do the math, the total cost of the four properties works out to a whopping $820,000. To be fair though, it may be offset through the sale of Nevada property. Christine’s Las Vegas home listed in July at $675,000 would have fetched over $200,000 on the price she paid for it in 2012. In any event, it looks like the Brown family ain’t digging under the sofa cushions to scrape a few dollars together. Let’s be honest though, with more kids than the Duggar clan, they need a lot of cash and plenty of space for everyone to live. What does the community think of Kody Brown settling in Flagstaff? 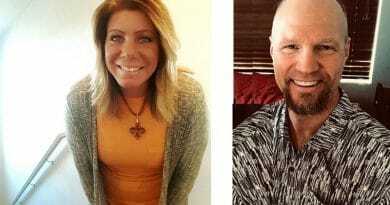 The polygamous family may not need to be concerned too much about reactions to their lifestyle. Certainly, the police nixed it as a problem according to ABC15. According to them, plural families get the nod of approval there. Moreover, Kody legally married Robyn. Kody said they made their decision because the people there seem quite laidback about things. He added, “Let’s just say there’s a lot of hippies in Flagstaff.” According to the Gazette Times, a neighbor, Pete Page is in fact, more concerned with environmental damage and too many people gawking when they film the reality show. What do you think about the costs of the properties that Kody Brown and his family spent in Flagstaff? 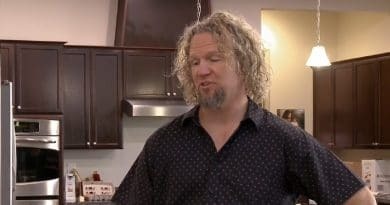 Stay in touch with news about the Sister Wives reality TV show by checking back with Soap Dirt often. ← Bold and the Beautiful’ Spoilers: New Wedding, Furious Ex, and Runaway?